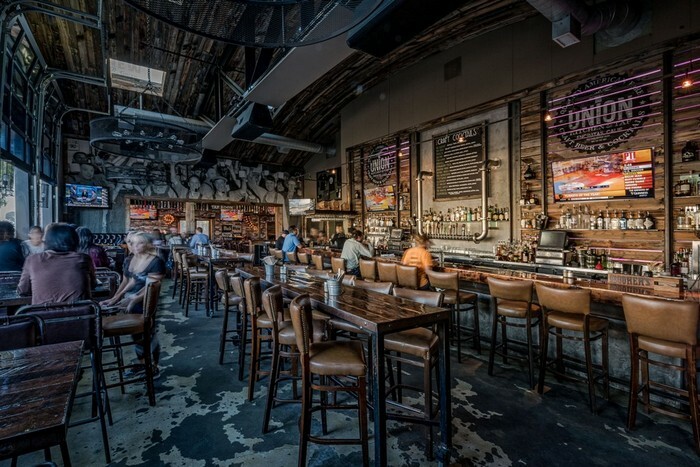 With its unique, upscale experience, whimsical cocktails, classically-flavored food, local craft beers and boutique & artisan wine selections, Union Kitchen & Tap has been spell-binding tourists and locals alike since 2011. A comfortable, casual environment with breezy coastal charm offers the perfect setting to enjoy creative New American cuisine inspired by regional and seasonal culinary trends and made from scratch with herbs and vegetables grown onsite. 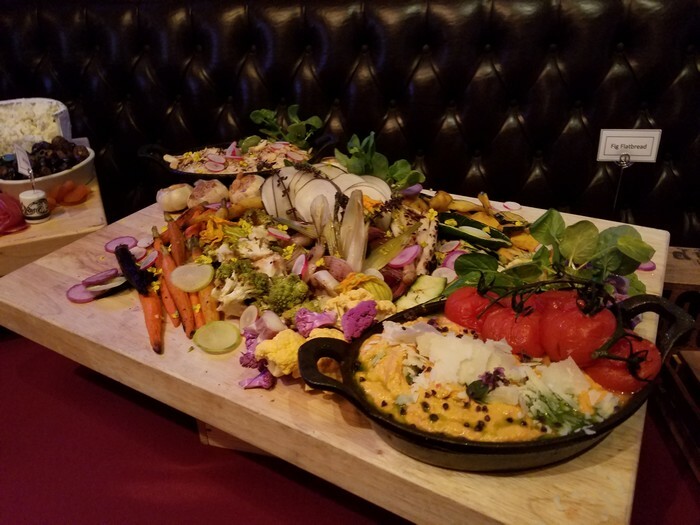 It comes as no surprise that Union Kitchen & Tap has been named one of the top 100 restaurants in America, and was awarded Ranch & Coast Magazine’s “Best Neighborhood Hotspot” in 2015 & 2016. Union’s tasteful, yet cozy environment offers an array of private and semi-private event spaces perfectly suitable for groups of 25 to 250. From grand celebrations to deal-closing meetings, our onsite event specialists will execute your vision perfectly, leaving you to enjoy our inventive award winning cuisine and play host to a flawlessly planned event. 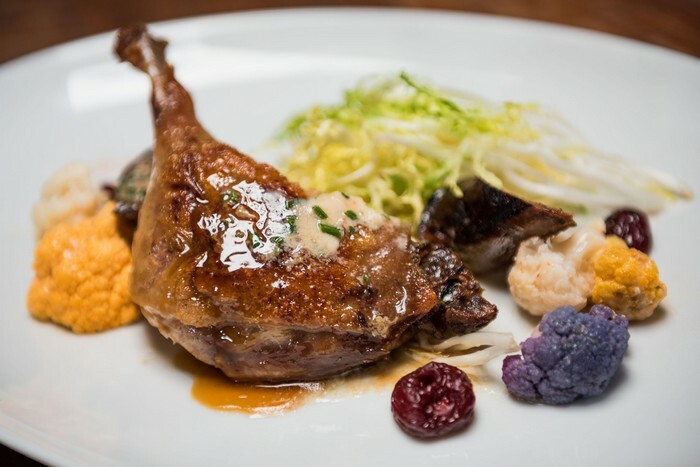 Union features a selection of pre-fixed group menu options perfect for any occasion. 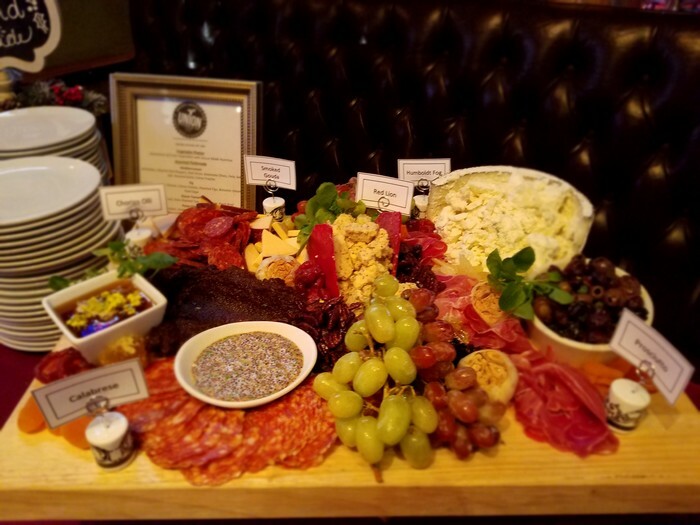 Our team of culinary experts can customize a menu to suit your personal preferences, including a collection of Craft Beer, Whiskey and Wine pairing options that can highlight your distinctive style. 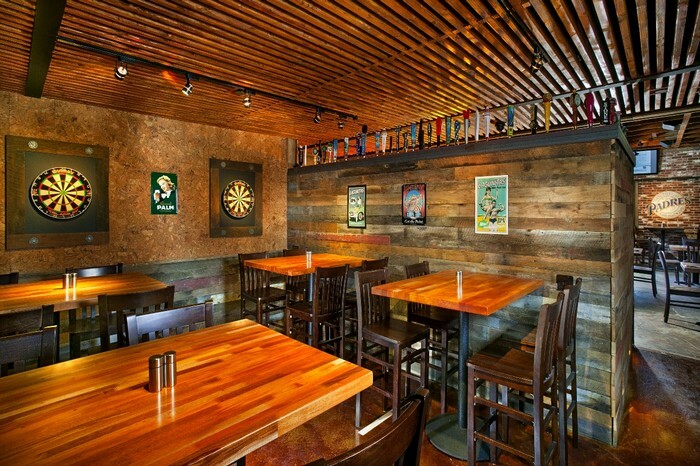 The Dart Room is a casual intimate event space perfect for groups of 20 to 25 guests. 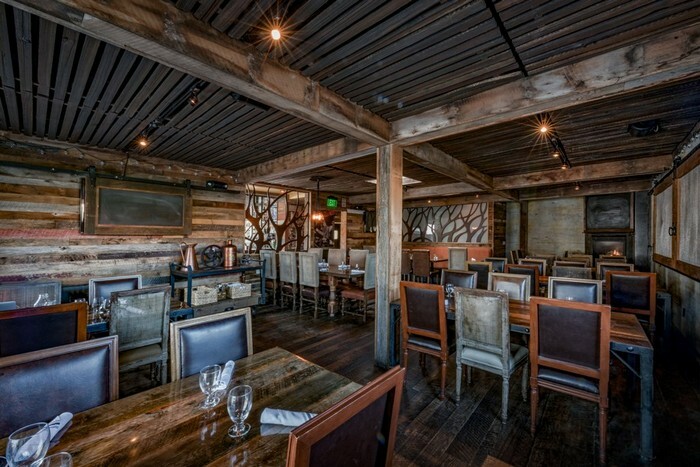 This comfortable dining space features high top Oak dining tables and two large plasma screen televisions. The Oak Room accommodates groups up to 55 guests. This flexible event space combines a sophisticated atmosphere with casual elegance and includes farm style French oak tables, plush high back seating, and two plasma screen televisions. The Oak Room is the ideal space for hosting corporate meetings, social gatherings or an elegant private dinner event for up to 55 guests. 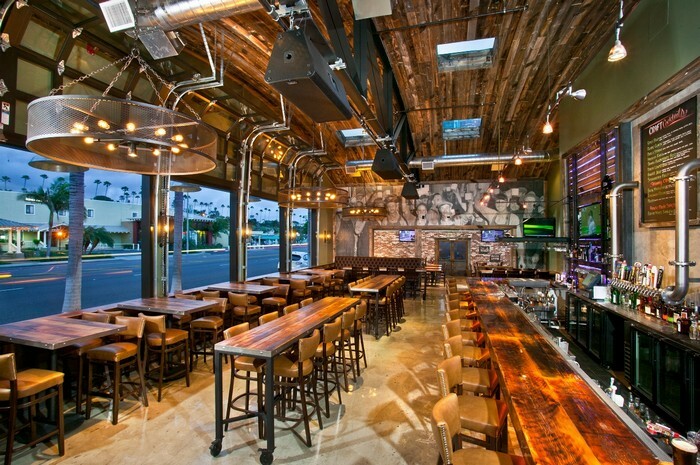 The Tap Room accommodates groups of up to 100 guests. 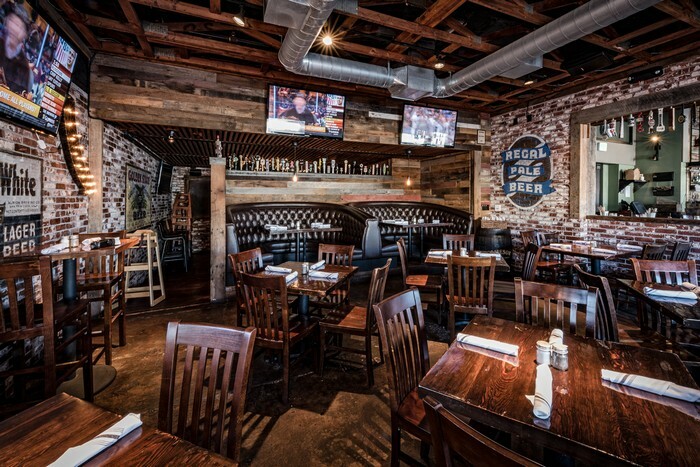 This semi-private entertainment & event space combines a casual, comfortable atmosphere with repurposed wood and metal accents, direct views of the bustling Encinitas street scene and multiple flat screen televisions. This space can seat up to 75 guests and host a reception for up to 100. Use the space below to add any additional notes you may have for our team.